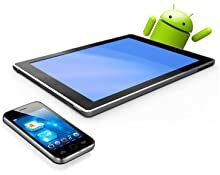 Memory card for Android smartphones and tablets and MIL cameras. Recommended by GoPro for use with Hero3 and Hero3+. 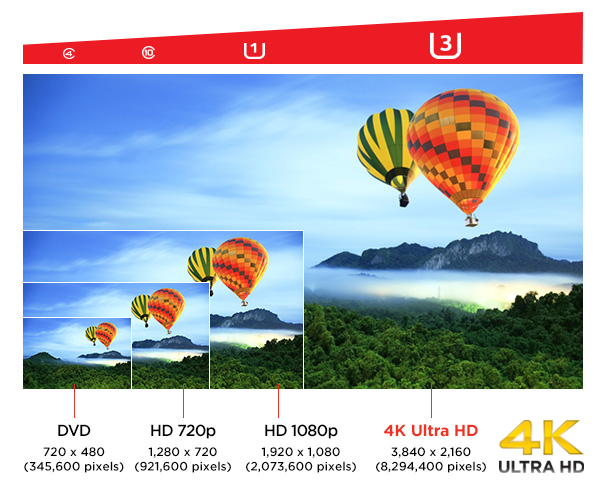 Video performance UHS Speed Class 3 (U3) (4) and Class 10 to support 4K Ultra HD video and Full HD (1). Extreme transfer speeds up to 90MB/s (3). Built for and tested in harsh conditions (5); temperature proof, water proof, shock proof, and x-ray proof. 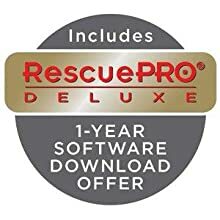 Includes RescuePRO Deluxe data recovery download offer (6). 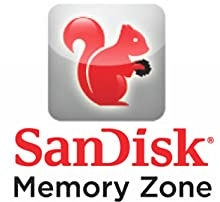 SanDisk Memory Zone app for easy file backup (7). 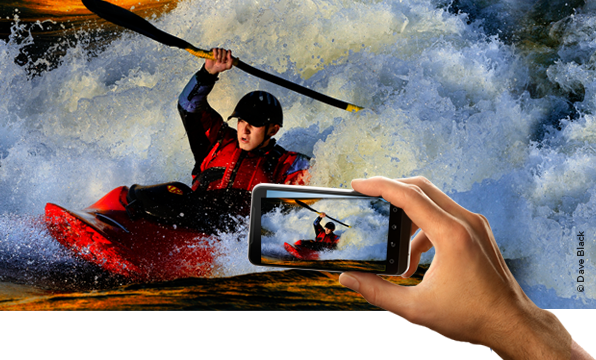 Capture more fast action and record more Full HD or 4K Ultra HD-ready video (1) with your Android based smartphone, MIL camera, or GoPro Hero3 or Hero3+. The SanDisk Extreme microSDHC UHS-I Card is built tough for extreme durability even under challenging environmental conditions (5). Fast speeds let you capture every detail of adventure and take the wait out of transferring your videos between devices. 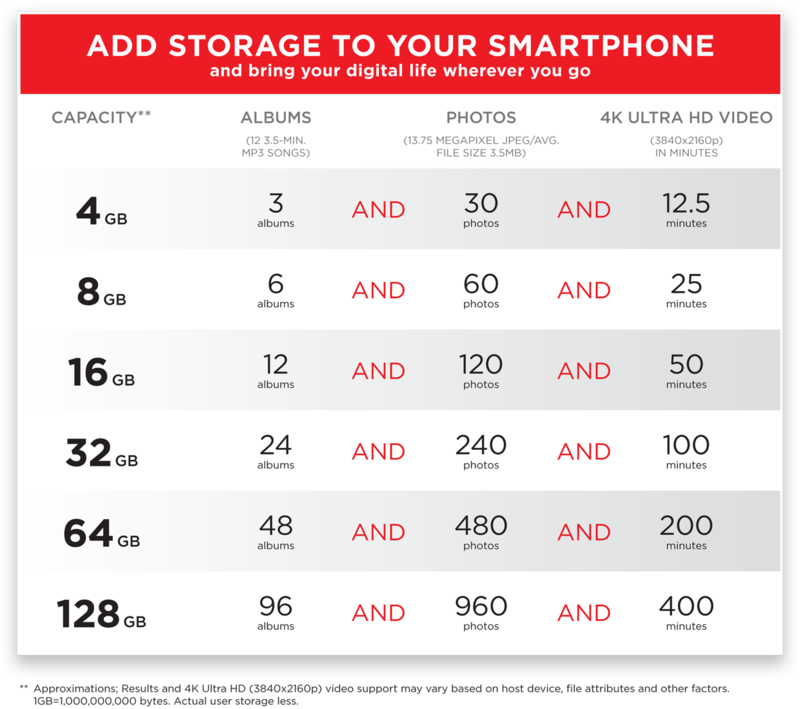 A storage capacity of 32GB (2) expands your device’s memory and leaves room to record video that’s ready for the new 4K Ultra HD television screens and monitors. 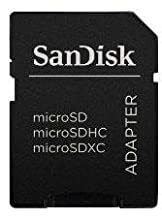 Engineered for the latest Android smartphones and tablets, MIL cameras, and the GoPro Hero3 and Hero3+, the SanDisk Extreme microSDHC UHS-I Card lets you shoot more and transfer faster. Quick read speeds of up to 90MB/s (3) save you time when transferring big files of high-resolution images and 4K Ultra HD videos (1). Write speeds of up to 40MB/s (3) let you take advantage of your device’s advanced functions, giving it the speed it needs to capture fast-action photos or shoot in continuous-burst mode. 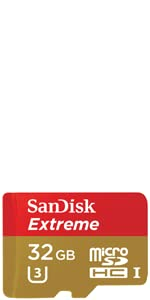 With the latest UHS Speed Class 3 (U3) (4) ratings, the SanDisk Extreme microSDHC UHS-I Card lets you capture uninterrupted 4K Ultra HD and Full HD video (1). This makes it ideal for recording outdoor adventures, weekend trips, or sporting events without skipped frames. 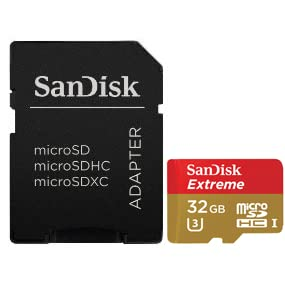 The SanDisk Extreme microSDHC UHS-I Memory Card works with a microSDHC or microSDXC compatible device. The included SD adapter allows the card to be used with SDHC and SDXC compatible devices as well. 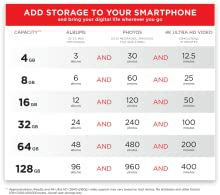 Available from the Google Play store, the SanDisk Memory Zone app has over 2 million downloads and lets you view, access, and back up your files from your phone’s memory in one convenient location (7). You can also use the app to automatically move files from your device to your memory card to free up space on your phone or tablet. The SanDisk Extreme microSDHC UHS-I Card is durability tested to protect your memories from life’s mishaps. 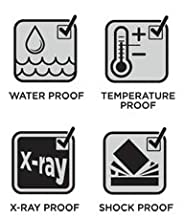 It is water proof, shock proof, x-ray proof, and temperature proof (5). (۱) Compatible device required. 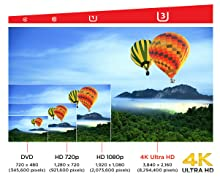 4K Ultra HD (3840×2160) and Full HD (1920×1080) support may vary based upon host device, file attributes and other factors. See website. (۳) Up to 90MB/s read; up to 40MB/s write. Based on internal testing; performance may be lower depending upon host device interface, usage conditions and other factors. 1MB=1,000,000 bytes. (۴) UHS Speed Class 3 designates a performance option designed to support real time video recording with UHS enabled host devices. (۵) See website for additional information and limitations. (۶) Registration required; terms and conditions apply. (۷) Download and installation required. Visit website for more information.